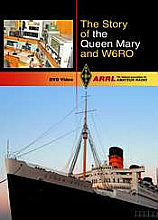 A story about W6RO and its impact on the Amateur Radio Service through its operation aboard the Queen Mary. 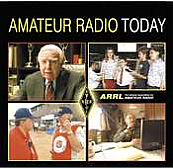 Amateur Radio’s public service story, featuring Walter Cronkite, KB2GSD. 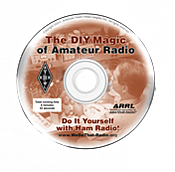 Directed toward the DIY movement, which features innovative and fun ways “hams” use radio technology. 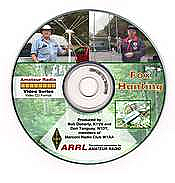 Learn the tricks of radio direction finding! 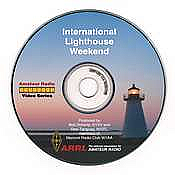 What drives hams to set up stations in historic lighthouses every third weekend in August? 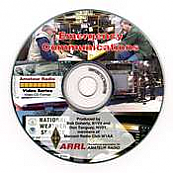 DVD: Building emergency preparedness skills through the Simulated Emergency Test, or SET. Considered to be the Dxpedition of the Decade, this DVD brings the danger and excitement right to you. 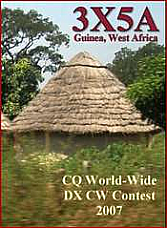 A look at the 2007 contest DXpedition to Guinea, West Africa. 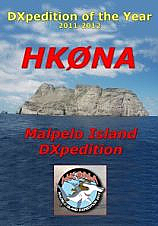 Here's a look at Malpelo Island, the 2011-2012 DXpedition of the Year. 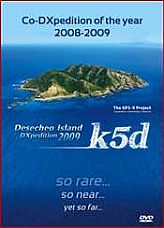 An exciting look into Desecheo Island DXpedition 2009. 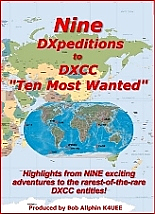 Highlights from nine exciting adventures to the rarest-of-the-rare DXCC entities. 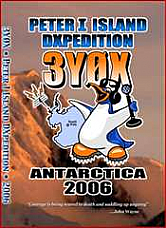 The "Micro-Lite" DXpedition to the South Georgia and South Sandwich islands in January and February 2002. A fascinating video of the 2000 K5K DXpedition to Kingman Reef. In 2002, a group of hams calling themselves the Voo Dudes operated from Burkina-Faso.